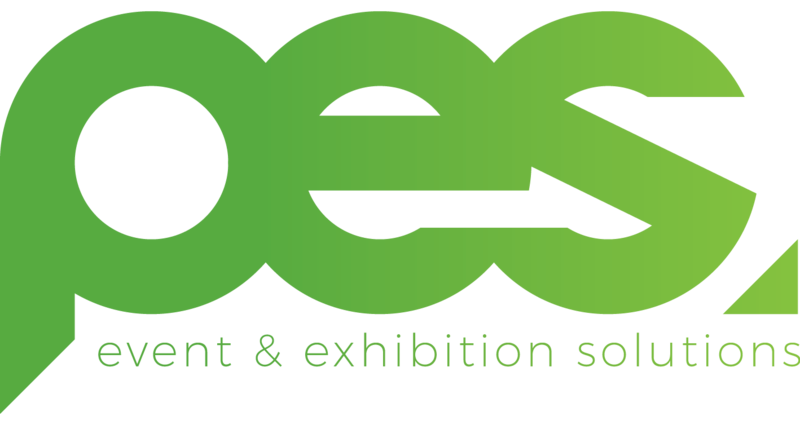 PES Exhibition & Event Solutions has a variety of modern and innovative marquees solutions. If you cannot find what you are looking for please contact us. Our friendly team are always happy to help.